How Can an Email Help Students Perform Better? When a larger number of students than usual failed the first exam, after she changed the course to more active learning from the traditional lecture modality, she sent out an email to each one to signal that she cared and was paying attention. Rather than have an adviser in her department make the contact with these students as done in the past, she did so herself, with a more “encouraging tone”. This contrasts with the usual college approach of waiting for the student to request help. Her message was that “the student didn’t do as well as expected on the exam, however, it was still early in the semester, and that changing habits now could turn their grade around.” She used her own email address and added the student’s name to personalize it further (all very simple in email usage). The message went to ask if they “knew why they hadn’t performed well, and whether they’d taken advantage of existing resources, like office hours and study groups.” Professor Cohen got no defensive responses, no blaming of her teaching – none at all. More than half the 20 students she’d contacted wrote back: with appreciation for her message and acknowledging their own responsibility for their grades. She notes that that these students demonstrate more improvement when comparing their first test score and their final grade, compared to the overall class. Another study showed that students being put on academic probation who received a letter that “destigmatized probation” and made clear it was not permanent, felt “less shame” and “more determination” to improve their performance to end their probation. More of these students followed up with their advisers, and a higher percentage of them had succeeded in getting themselves off probation the next year. 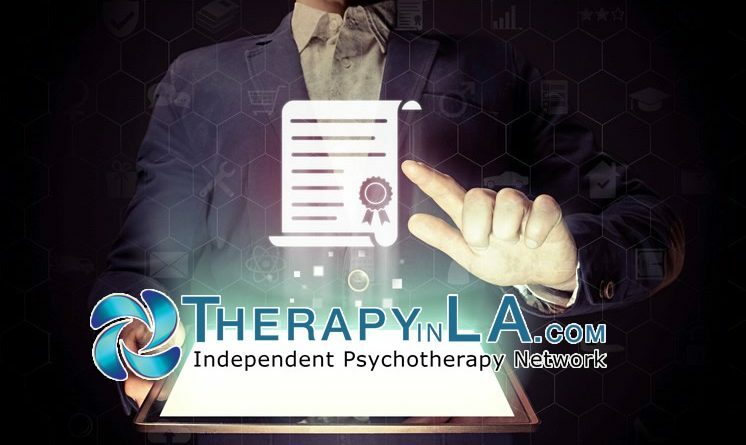 All of this is consistent of course, with psychotherapy, where the emphasis is on support, encouragement, reducing shame and blame, and assisting a client through the process of making incremental progress. Such “nudges” are powerful, indeed. ← Does Lowering Depression Improve Cardiac Health?